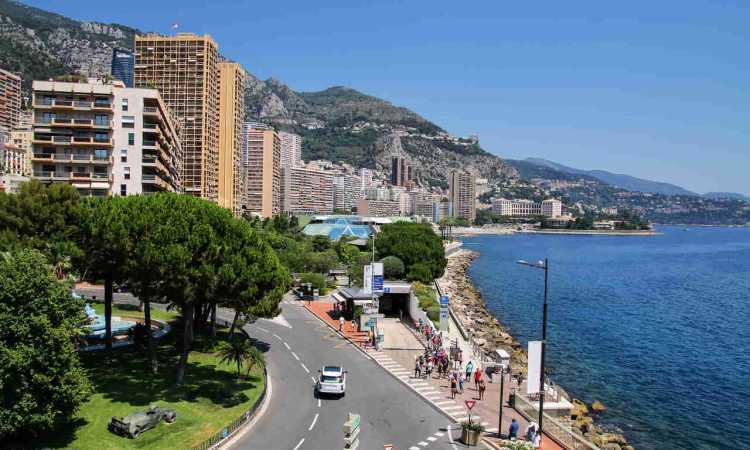 Stay up to date on Monaco’s property market. We cover topics important to real estate buyers and sellers, including current and historical property prices, sales volumes, property supply/demand forecasts, unique real estate investment opportunities in Monaco, and other useful and interesting information about luxury real estate markets. Find inspiration in our videos and photos of beautifully designed and luxurious homes in Monte Carlo or other locations in Monaco. Can Monaco real estate be used as a safe-haven investment during the current geopolitical instability?